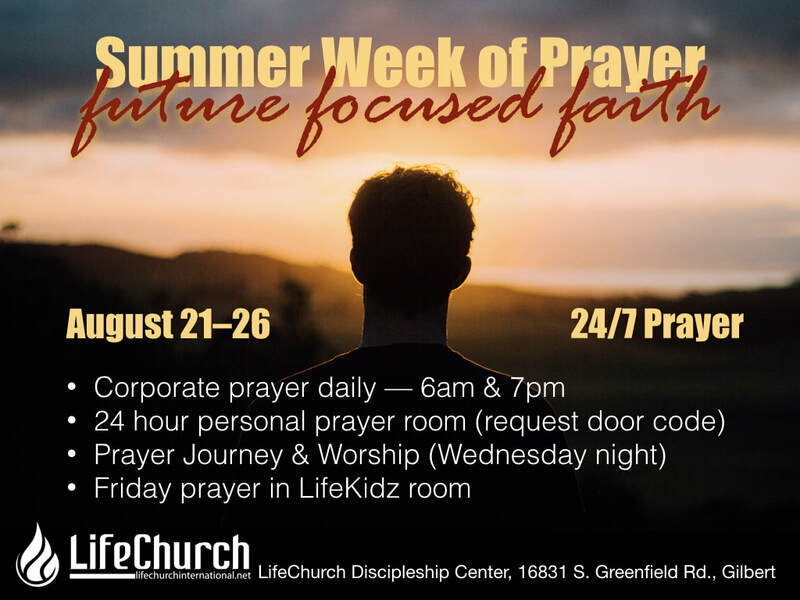 Please submit your request for our team of intercessors when we meet for prayer at the LifeChurch Discipleship Center, 16831 S. Greenfield Rd. in Gilbert. Please join us in prayer and expect the miraculous! You may also submit a prayer need by voice mail. 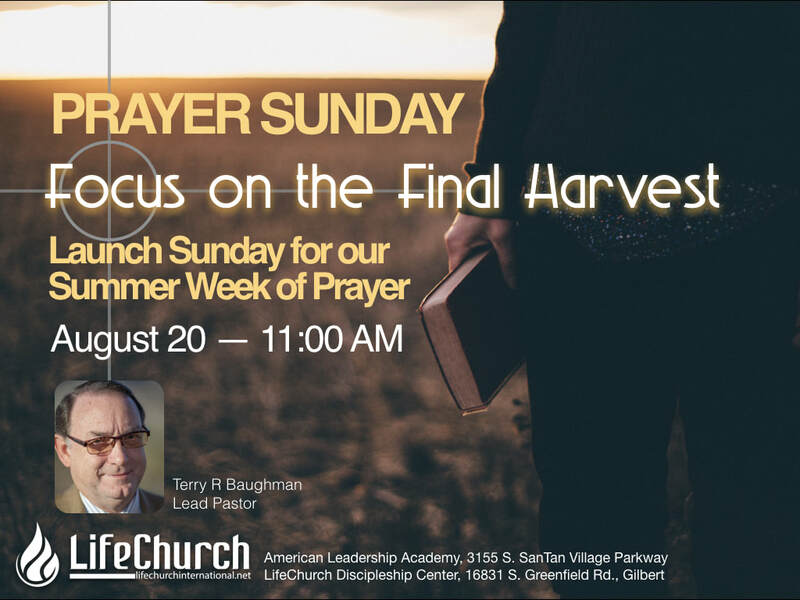 Simply CALL 480.240.9252 -- You will be prompted to extension 4 to leave a prayer request.